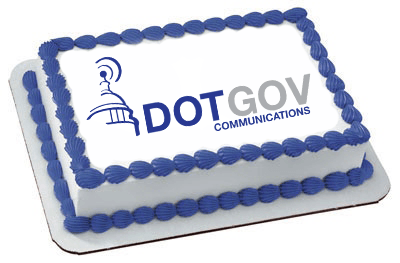 It’s hard to believe it’s been 10 years since we first began providing cutting-edge communications solutions to Members of Congress. 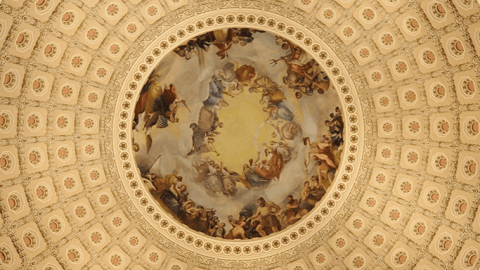 Our first decade was one of many firsts… we were the first private firm to provide web hosting to Members of Congress, the first firm to facilitate the posting of electronic “Dear Colleague” letters, and the first firm to offer XML enhanced data services, among others. 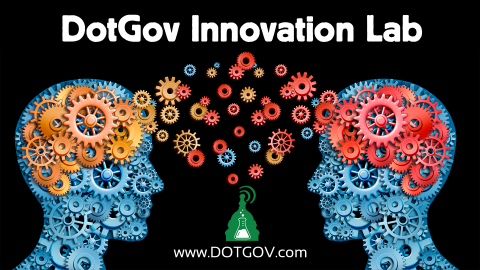 We started DotGov Communications (DotGov) with the understanding that the technologies needed for public officials are different than those required by large businesses or short-lived political campaign organizations. 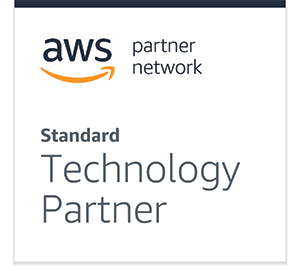 During our second decade we’re taking these innovations to an entirely new level. DotGov will soon be introducing the first fully integrated communications management platform for public officials and senior staff to monitor and act on communications intelligence in real time. Whether checking real time traffic conditions, coordinating spontaneous gatherings of friends or resolving factual disagreements, more people are using mobile technologies to solve problems on the spot, according to a recent Pew Research report. Why shouldn’t they use the just-in-time convenience of mobile to connect with their elected representatives too?